Lenard is the only approved firm by Health Canada in North America that is dedicated to repair Portable Ultrasound Machines including Sonosite, GE, Philips, Mindray to the component level. With a variety of spare parts from ARMs, CPLDs. FPGAs, SMD Components, EEPROMs, Control Panels, LCDs, Power Supplies, Mini Docks, Memory Modules, Upgrade Patches, Softwares and Batteries, we are fully capable to address repairs up to 98.5%. 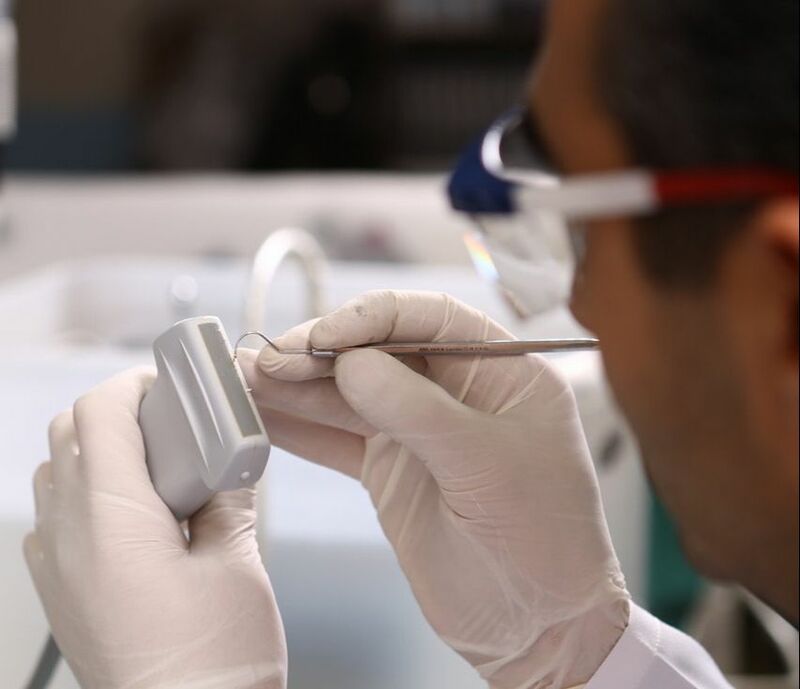 We offer a broad scope of repair services in our Ultra-Modern State-of-The-Art Ultrasound Repair Lab. 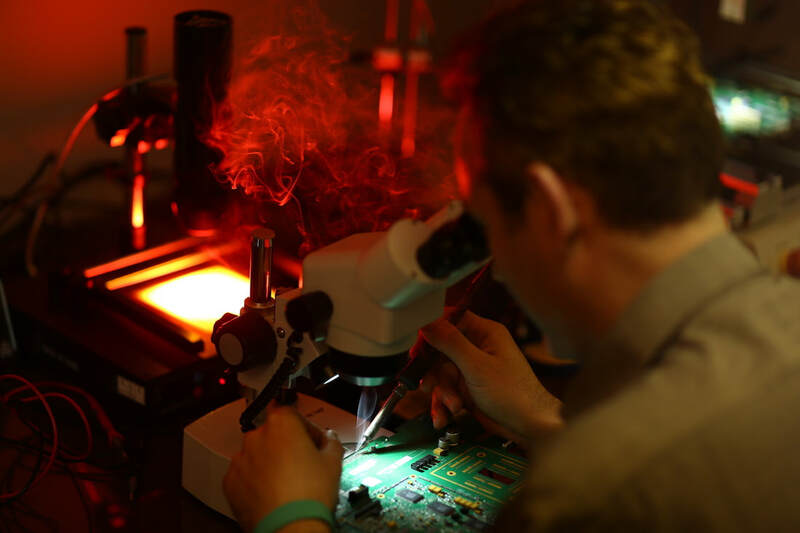 Here, we carry out repairs and reconditioning of boards as well as of Main Assembly PCBAs and complete operating units. Please select your system to receive a Free Depot Repair Quote and get in touch with one of our expert sales team. Contact us to receive your Free Repair Quote and choose a repair program. We will send you a paid UPS or DHL label. Call UPS/DHL and schedule for pickup and leave it to experts. We are committed to repair all orders in 1-5 days. All repairs include 180 days Warranty from delivery date. Your satisfaction is 100% Guaranteed. You can also complete the below form. One of our sales team will be in contact with you shortly.